Miami, FL–(EmergingGrowth.com NewsWire – March 15, 2018) – EmergingGrowth.com, a leading independent small cap media portal with an extensive history of providing unparalleled content for the Emerging Growth markets and companies, reports on American Premium Water Corporation (OTC Pink: HIPH). American Premium Water Corporation, (OTC Pink: HIPH) the holding company of luxury consumer brands LALPINA and Gents, just announced that its Gents subsidiary has entered into a joint venture with Zhangjiagang Advanced Textile Company (ZATC) to market and sell Gents in China and other Asian markets. The joint venture with Zhangjigang, is to market and sell the Gents brand line ofproducts throughout mainland China and other countries in eastern Asia. 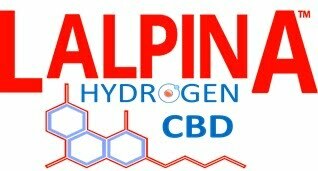 HIPH is also exploring partnerships for LALPINA Hydrogen CBD distribution in the region as well. This is in addition to the distribution agreement, American Premium Water Corporation (OTC Pink: HIPH) just announced with SoulCycle. SoulCycle (www.soul-cycle.com), a subsidiary of Equinox Holdings, Inc, is a chain of fitness studios that feature 45-minute indoor cycling classes incorporating high-intensity cardio, muscle-sculpting strength training, and rhythm-based choreography. Founded in New York City in 2006, the chain has developed a massive following, expanding to 83 studios across the US and Canada. SoulCycle’s growth and popularity is partially attributed to the retail brand that they have created, introducing new collections on a monthly basis, further cementing the bond with its large community. Equniox Holdings, Inc., SoulCycle’s parent company, also includes the Equinox, Blink Fitness, and Pure Yoga branded fitness studios. The company has over 300 locations worldwide, catering to the upscale, luxury market. The number of doors and its engaged community represent a huge opportunity for HIPH. 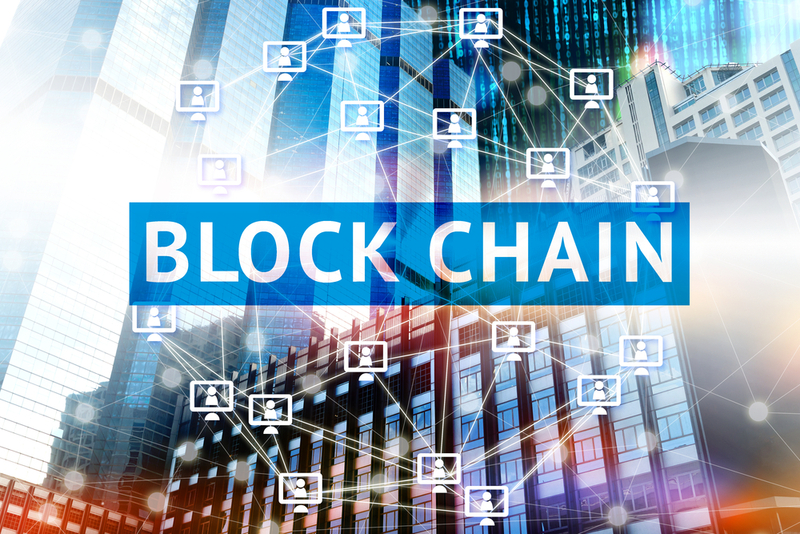 American Premium Water Corp. (OTC Pink: HIPH) also recently announced that it has created an advisory board to evaluate acquisition opportunities in the blockchain sector. Ryan Fishoff, CEO American Premium Water Corporation (OTC Pink: HIPH) stated that he expects that he will be able to give updates on any blockchain M&A by the end of Q1, 2018. Multiple private blockchain-related companies who are looking to go public have presented themselves to HIPH. In order to operate on the forefront of cutting edge blockchain technology, HIPH felt the necessity to create an advisory board with some of the best the blockchain sector has to offer. “Because blockchain is an open, distributed ledger, it allows anyone to securely enter a business transaction with someone else without needing to go through a trusted intermediary, and with its proven ability to cut out the middle man, while still retaining security, speed and functionality, it is the perfect fit to HIPH’s model as a diversified holding company.” Stated Ryan Fishoff, CEO Americn Premimum Water Corporation. Alfred Culbreth, and Ryan Fishoff also recently announced that American Premium Water Corporation, (OTC: HIPH) after over a year of development, it has delivered its hydrogen infused CBD Prototype, which it plans to release during the first half of 2018. Mr. Culbreth stated, “There is no other CBD hydrogen infused product on the market, and we’re happy to be the first to launch, with 100% market share. In many CBD products, upwards of 90% of the CBD nutrients are lost in the digestive process. LALPINA HYDROGEN CBD utilizes hydrogen as delivery mechanism which allows the CBD nutrients to immediately penetrate into the cells, bypassing the bloodstream, which yields a greater absorption rate of CBD, creating a more immediate effect. American Premium Water Corporation (OTC: HIPH)’s hydrogen infused CBD product was first announced August 29, 2017, in which, the company signed an agreement with BioHemp Industries to produce and supply the company with USDA certified CBD oil. The launch of LALPINA HYDROGEN CBD, has propelled HIPH into the CBD sector, which grown exponentially year over year, and is projected to grow over 700% by 2020. “CBD can be delivered in a variety of ways, including water, but the hydrogen infusion takes CBD delivery to a whole new level. We’re really looking forward to working with American Premium Water to help add such a uniquely great option to their line,” detailed Jamie Allen BioHemp Industries CEO. 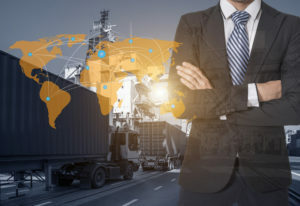 HIPH is just beginning to capitalize off this sector, joining other companies such as PotNetwork Holding Inc (OTC Pink: POTN), General Cannabis Corporation (OTCQB: CANN), Namaste Technologies (OTCQB: NXTTF), Growlife Inc (OTC Pink: PHOT), and Medical Marijuana, Inc. (OTC Pink: MJNA) who have carved out their respective niches in the sector. HIPH has made preliminary overtures to a number of companies in the space to explore strategic alliances and joint-ventures to increase shareholder value. Mr. Fishoff concluded, “Our exploration of blockchain/crypto opportunities will not change the company’s focus on its core premium brands LALPINA and Gents. We are still on track to release LALPINA Hydrogen CBD before the end of June as we have previously announced. The Canninbodol industry has tremendous growth potential, and I know that LALPINA Hydrogen CBD being the first to market in this category will capture market share quickly. American Premium Water Corporation (OTC Pink: HIPH) has a market cap of just $1.8 million, as of February 2017. Furthermore, the company maintains a share structure consisting of 100 million shares authorized, and 77.8 million shares outstanding according to OTC Markets. American Premium Water Corporation (OTC: HIPH) is also developing an omni-channel go-to-market strategy that will piggyback on the launch of our LALPINA HYDROGEN infused beverage, which includes digital marketing, direct to consumer, Amazon (NASDAQ: AMZN), and retail distribution. Bringing LALPINA HYDROGEN CBD to market will continue to distinguish LALPINA as the preeminent hydrogen infused brand. Cannabidiol, or CBD, is one of the fastest growing subsectors of the cannabis industry. Unlike THC, CBDs do not get you “high” yet it provides a wide range of health benefits. CBDs are legal in all 50 states and are not subject to the same strict regulations as THC. CBD-based products provide consumers a chance to benefit from the medicinal properties of cannabis without the impairment. American Premium Water Corporation (OTC: HIPH), with its related products, also recently announced a 1,134% increase in sales over its previous quarter 2017 and 80% reduction in debt. This outstanding performance is attributable to the Gents acquisition, in Q3, while also working hard to significantly reduce long-term convertible debt and increase shareholder value. American Premium Water Corporation (OTC: HIPH) is looking to raise non-toxic capital in the coming quarter to help further fund growth initiatives. With regard to financing, the company is confident that the clean-up they did on the balance sheet will help them achieve this by Q1 2018.